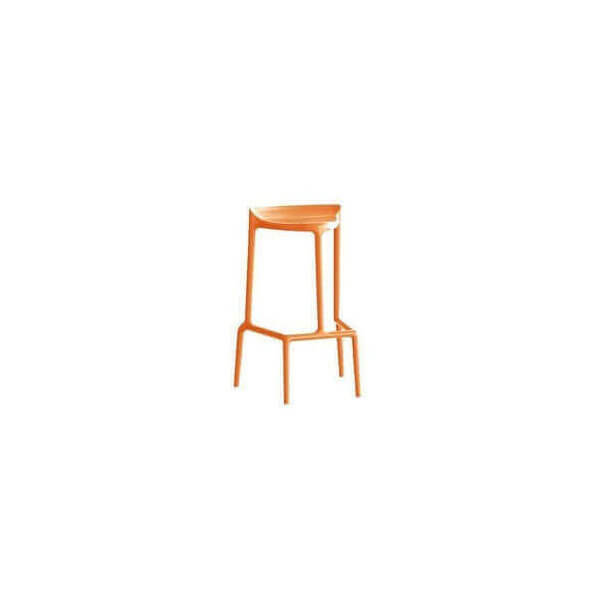 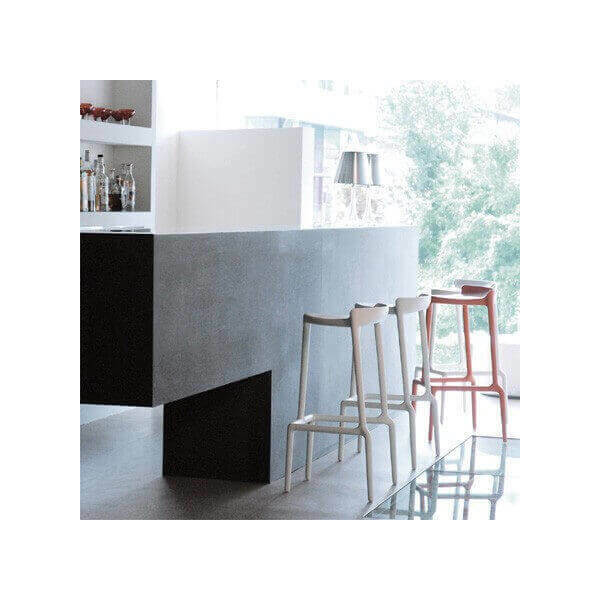 Happy stool comes in several colors, this bar stool will bring a touch of cheerfulness in your house. 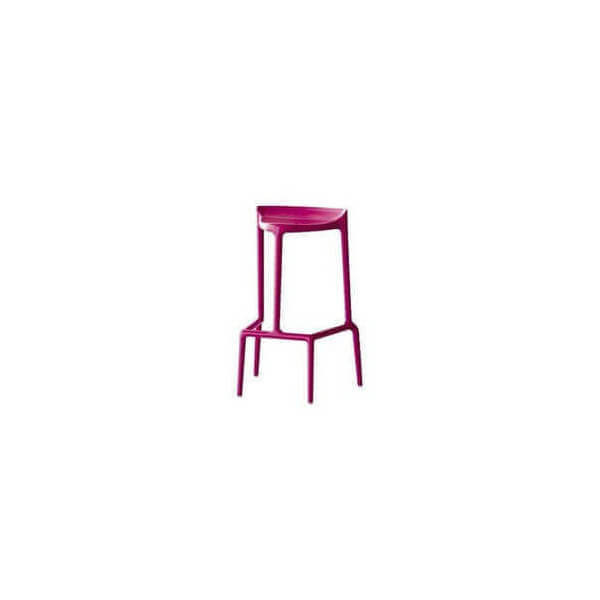 You will apreciate its unusual design and trendy colors. 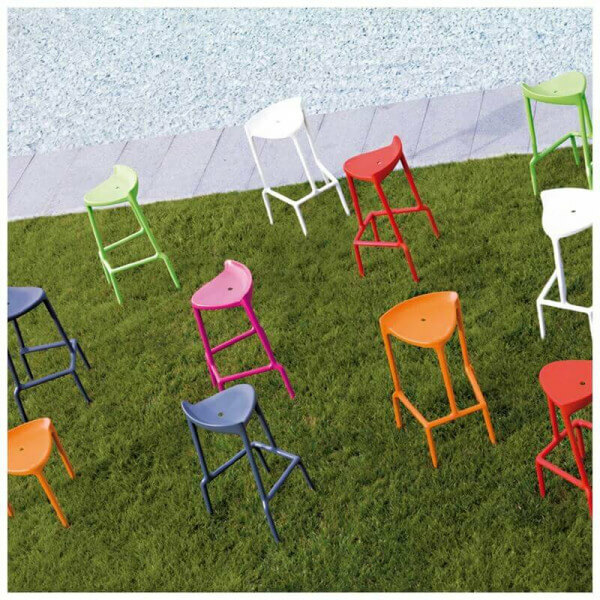 A small price, funny colors... for this trendy stool.